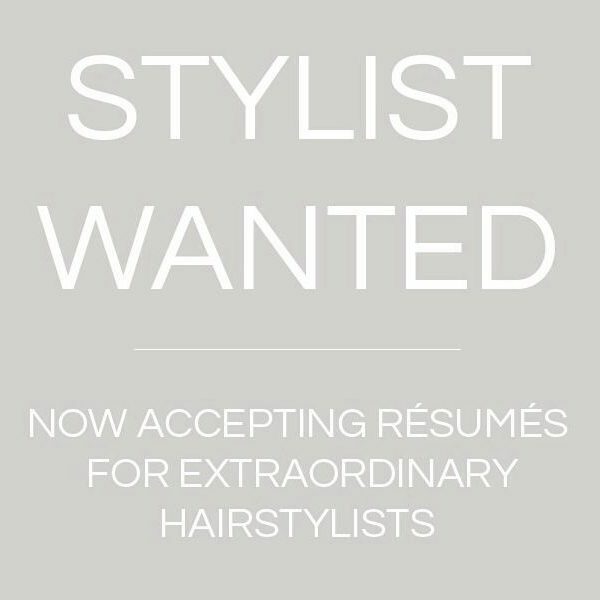 Are you a Killer Hair Stylist looking for a new opportunity? Or passionate about hair and want to start a career in the industry? @maykohair Mt Eliza we are looking for you! ? We have a position open for a Senior Stylist and a 1st Year apprentice. If this you or you know someone who is looking?